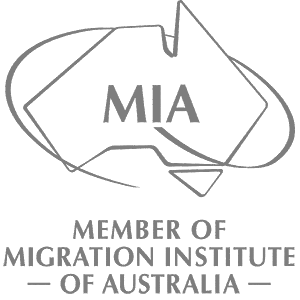 Partner with a leading Australian Immigration firm for your visa or sponsorship process- We offer prompt and professional assistance by experienced Registered Migration Agents and Solicitors. Our goal is to secure your Australian visa in the quickest time and with minimum fuss. Have an Immigration or Sponsorship enquiry? Drop us a line.